Members undertake a 12 Month Project to work their way up the Rankings of Fit Chicks Club (Women) or Spartan Training Club (Men). Give us 12 Months to overhaul your Strength & Conditioning. Improve your performance & your physique will follow. Every Month we’ll Design your Program based on Strength, Fat Loss or Hypertrophy. We’ll also your Review Strengths & Weaknesses and set you personal Challenges to meet. 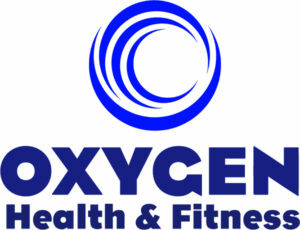 Click on the Oxygen Logo below to secure your Free 7 Day Pass to Kiama’s Best Gym.